After five union soldiers escape imprisonment by commandeering a hot air balloon, a great storm blows them haphazardly for days. Soon, they arrive to an island in the middle of the Pacific Ocean. 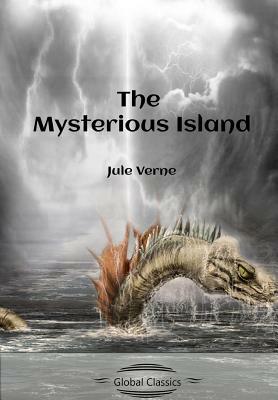 Turmoil and confusion abound on the island as the castaways' complications are always mysteriously solved. Will they discover the secret of the island?